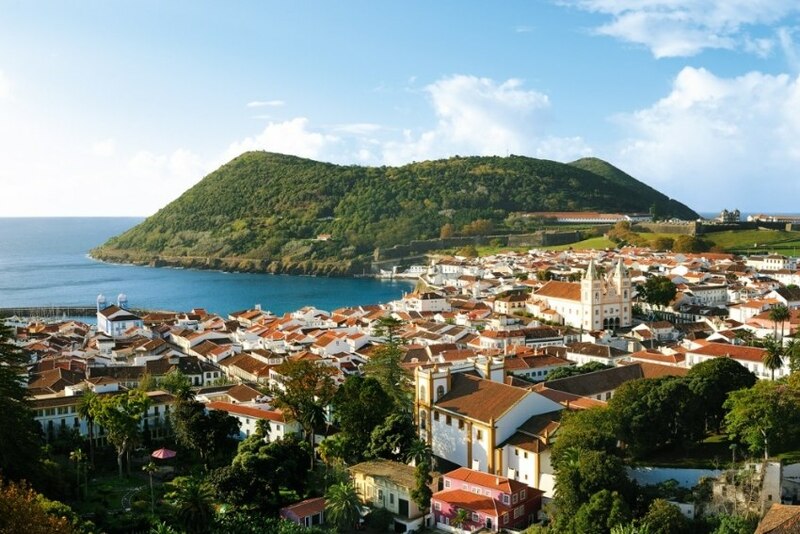 For the second time running, the organization Green Destinations has nominated the Azores as one of the top 100 most sustainable destinations in the world. The award “Sustainable Destinations Top 100” was created to reward the efforts of the top 100 most sustainable tourist destinations in the world, aiming to encourage good practices in terms of economic and environmental sustainability and responsible tourism. For this reason, as it had already happened in 2014 when this list was first compiled, the Azores Islands were granted a sustainability award for the quality of the destination and were considered “an example thanks to their environmental practices and to the way how they have harmonized the link between man and nature".